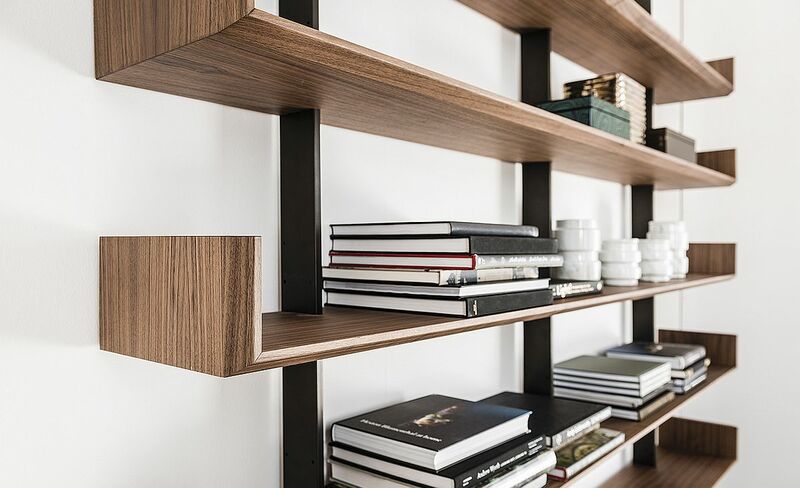 In the modern world filled with smartphones, tablets and various other cool gadgets that allow you to access information at the press of a button, a book does seem out of place at times. 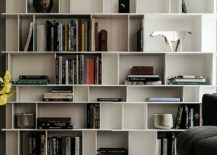 Despite this increasing influence of these intuitive and ever-evolving platforms, a simple book still has an enduring and undying charm that makes it truly special. 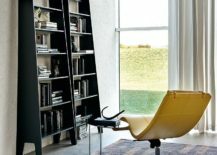 And even though we can immerse ourselves in countless forms of other entertainment activities, it is only a great book that allows us to explore the world, its plethora of intriguing characters, and at times alternate dimensions, without ever moving from our comfy recliner! 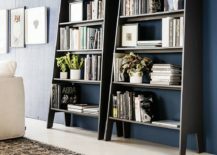 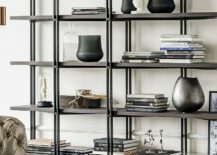 Whether you are a bookworm who loves to spend endless hours flipping through pages or someone who just wishes to showcases his small book collection in a stylish fashion, a bookcase is an absolute must. 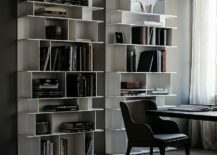 Often doubling as beautiful, decorative units, a fabulous bookshelf or two can easily alter the appeal of your living room or home office while giving it a more organized and curated look. 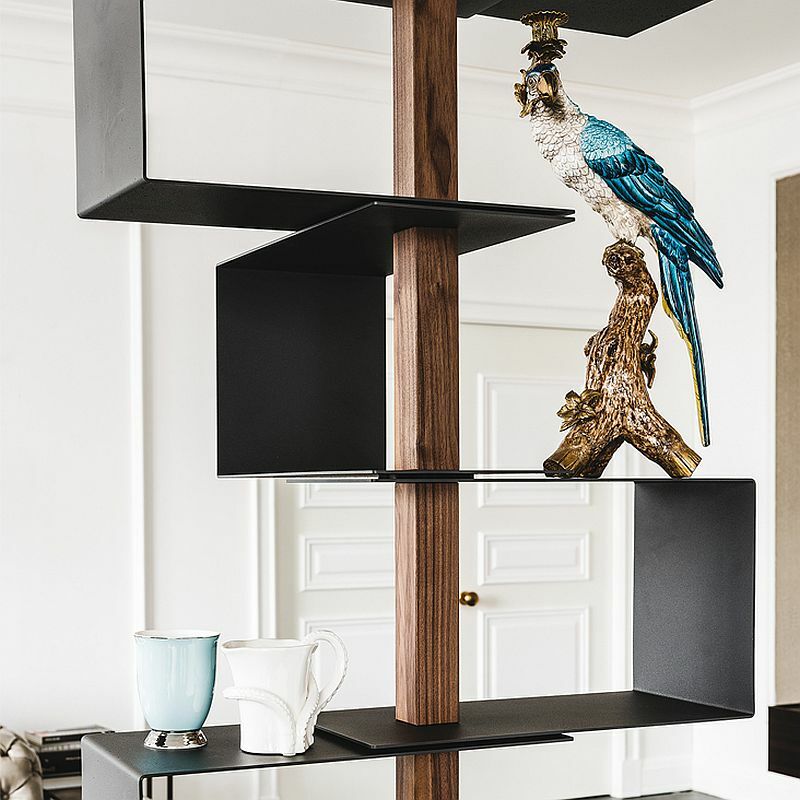 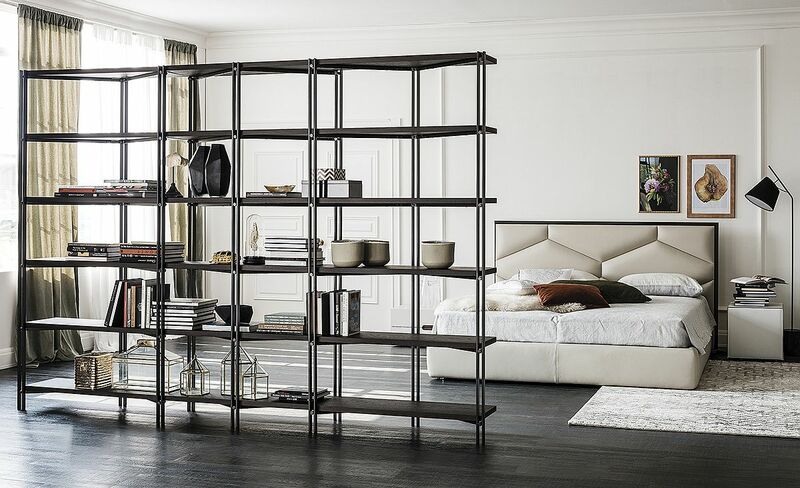 And the 7 trendy and versatile bookcases from Cattelan Italia fit this billing perfectly, as they blend form, ergonomics and exquisite design. 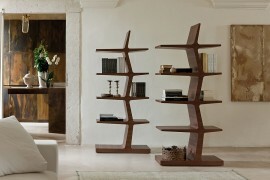 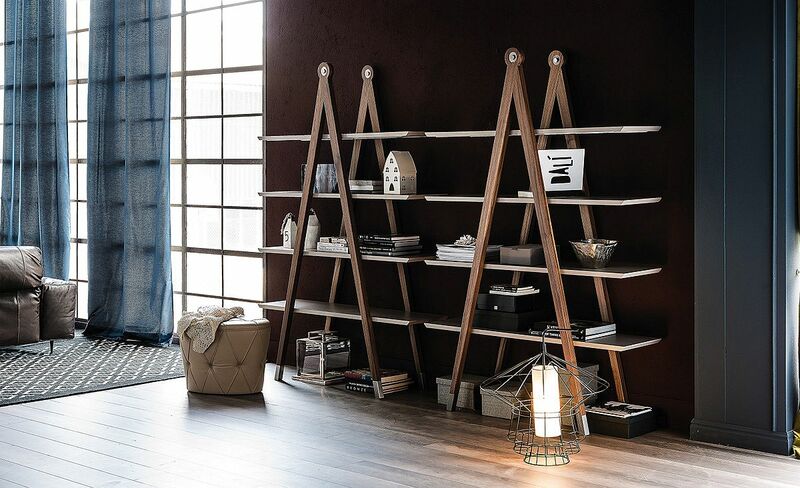 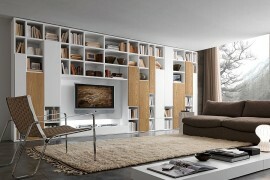 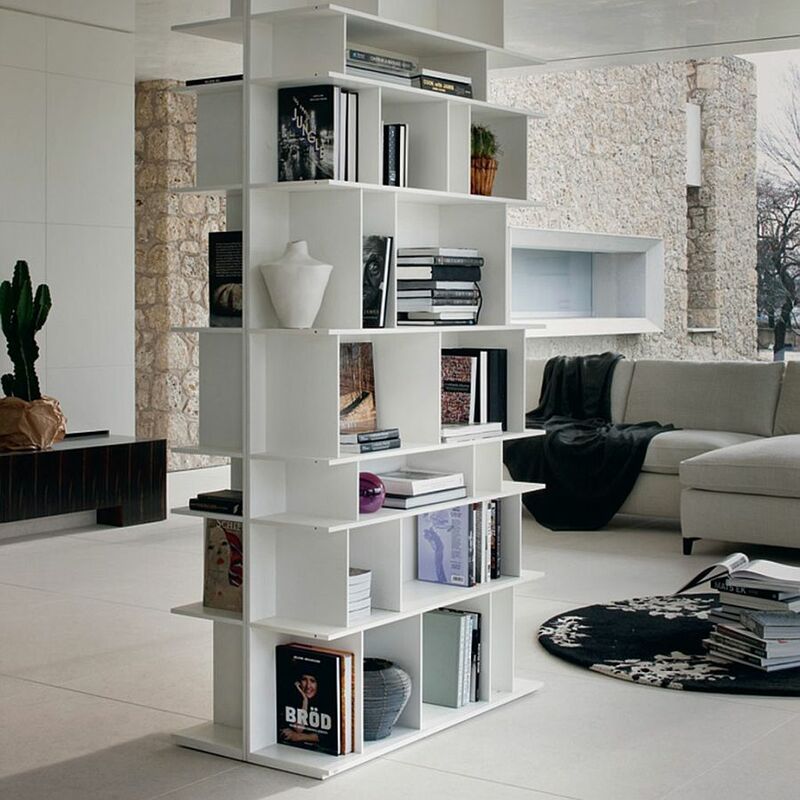 We start our journey into this wonderful world of creative bookshelves with a Gino Carollo design – Estoril. 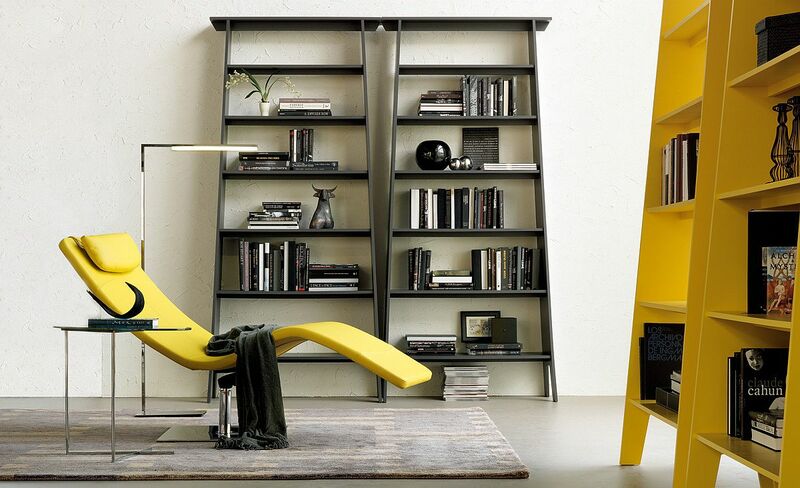 Apart from the usual black, white and gray, this cool bookshelf is also available in sunny yellow and is a perfect way to add some bright color to the neutral living room or create a striking focal point in the home library. 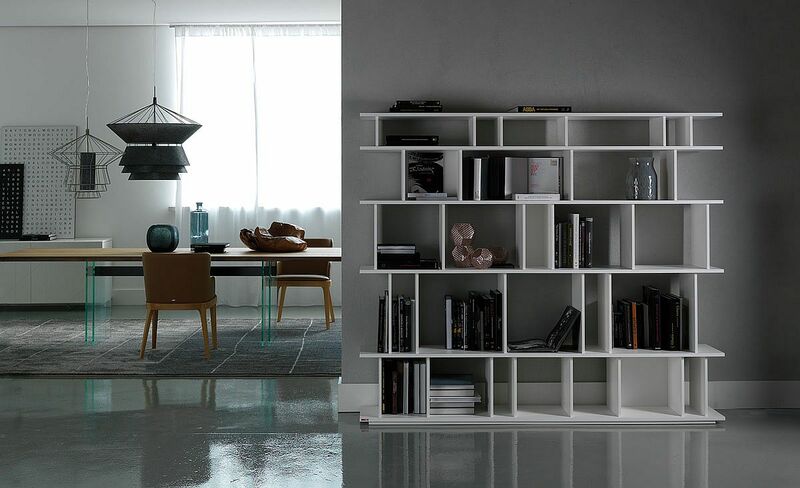 While it might not seem like there is plenty of space here for all of your books, Estoril is deceptively accommodating and definitely stands out from the pack. 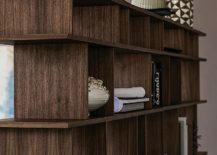 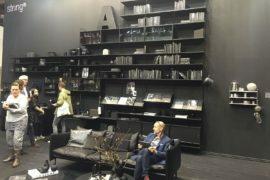 Are you on the hunt for a contemporary, adaptable and modular bookshelf that fits in with a wide range of decorating themes? 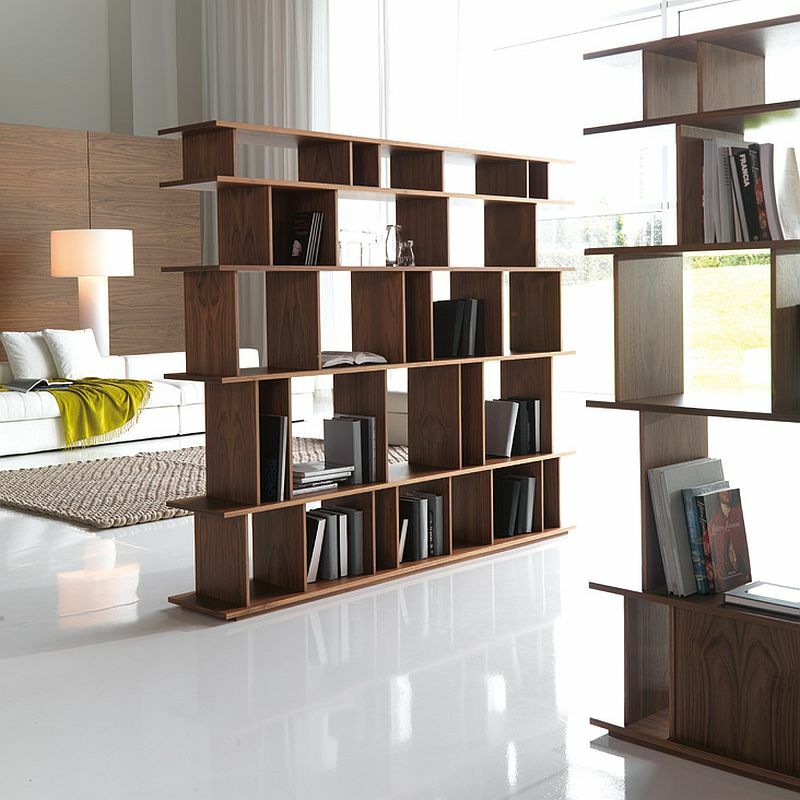 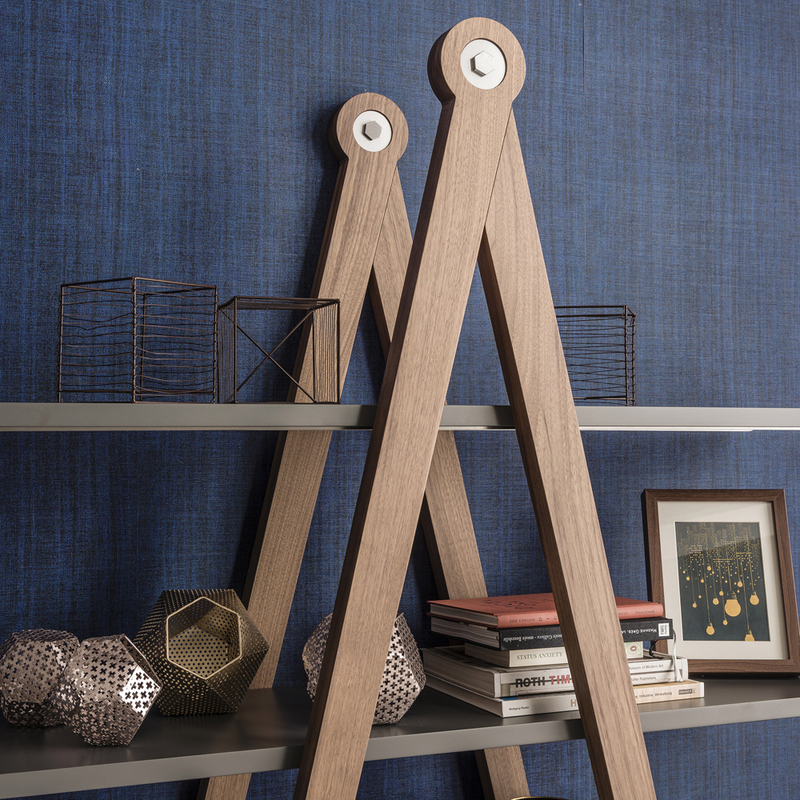 Wally might just be the bookcase you are after! 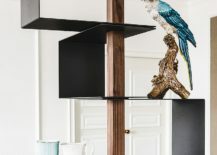 Conjured up and crafted by Philip Jackson, Wally is made from lacquered embossed MDF and available in four different hues, including black and white. 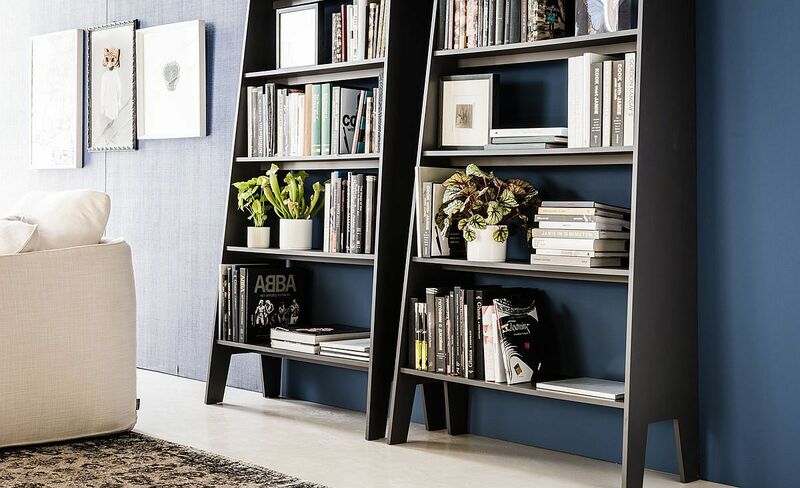 This is essentially a bookshelf that can multi-task with ease, can fit into any living room or home office composition, and is the quintessential modern bookshelf! 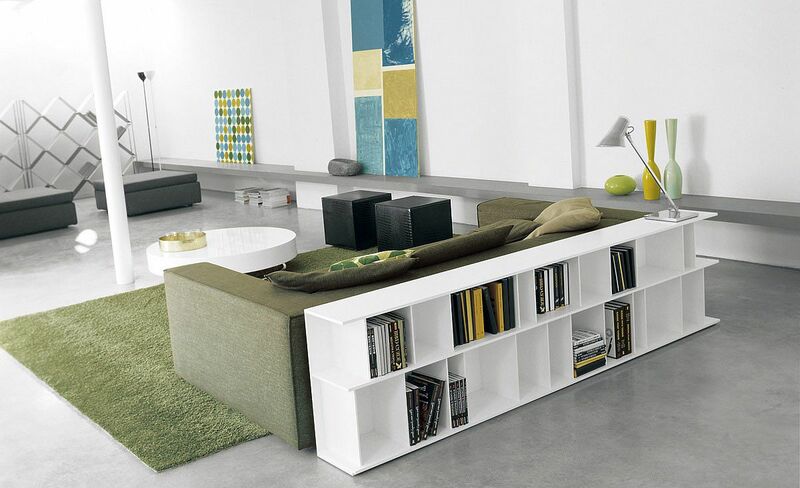 Tuck away the lovely bookshelf behind the couch! 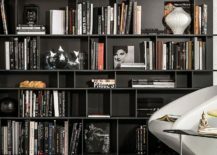 Another Philip Jackson masterpiece, Loft is one of those bookcases that you would expect to come across in a high-end bookstore. 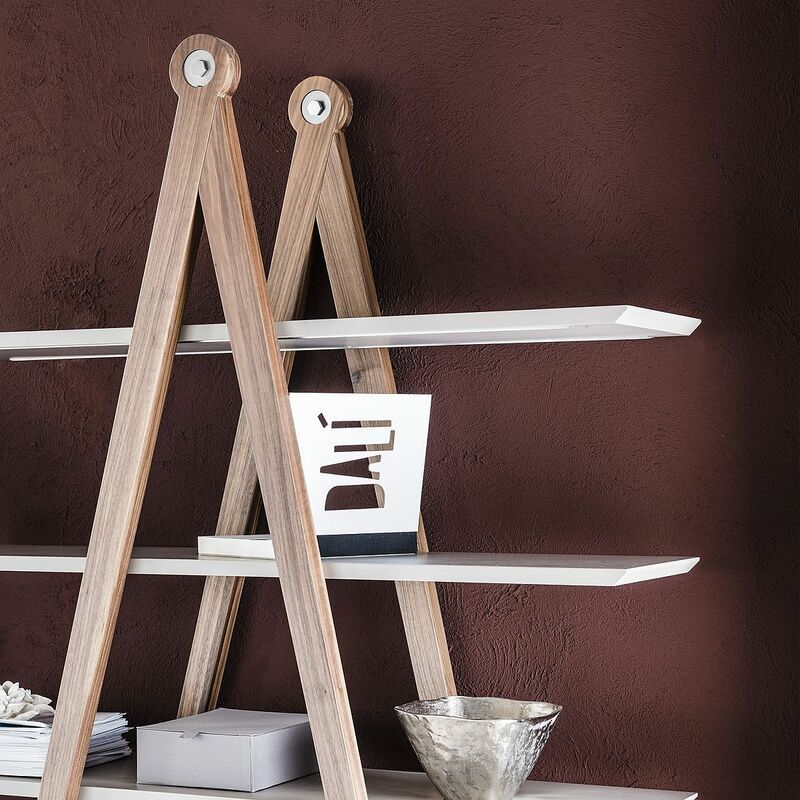 Apart from its instantly recognizable and unique frame, the smart shelf also offers you a fashionable way of delineating space in an open plan living area without relying on partitions and half-walls. 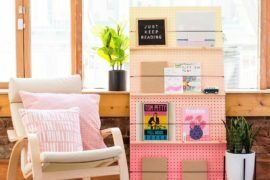 You can also create a room-within-a-room using one of these and turn that living room corner into a cozy reading nook with adequate privacy. 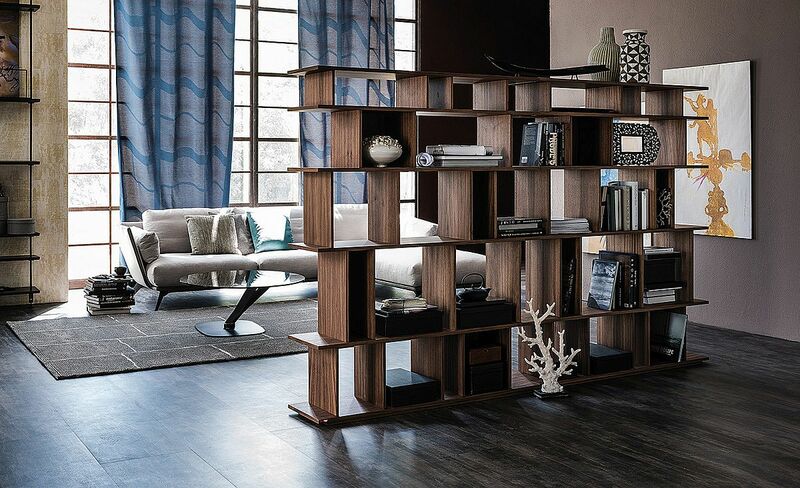 A new entrant to the Cattelan Italia stable, Tokyo is one of those bookshelves that looks as amazing when it is absolutely empty as it does when filled with your favorite books. 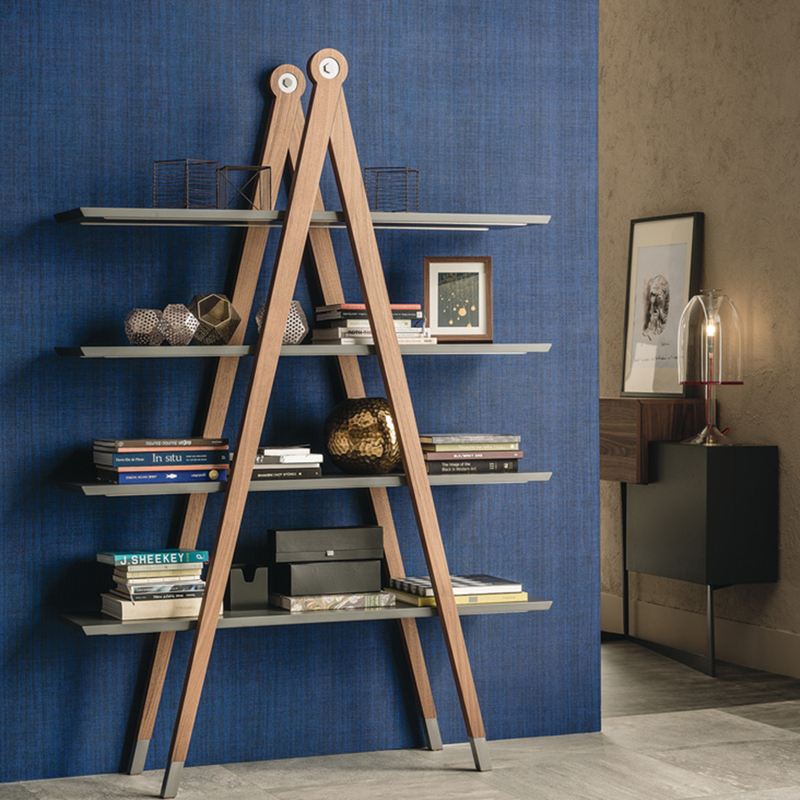 In fact, this Andrea Lucatello design can be used just as a standalone sculptural addition that holds maybe a vase or two, making it an awesome buy for even those who are not blessed with a book collection. 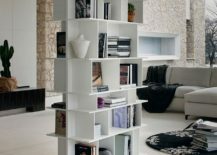 While it might not be able take the brunt of your vast book collection, it provides a great platform to showcase your favorite page-turners. 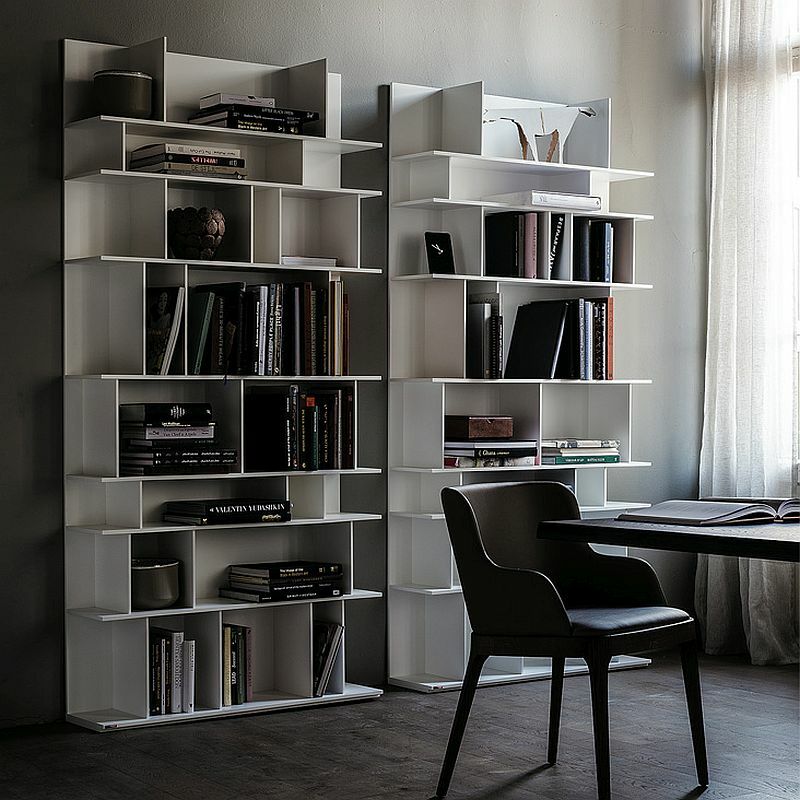 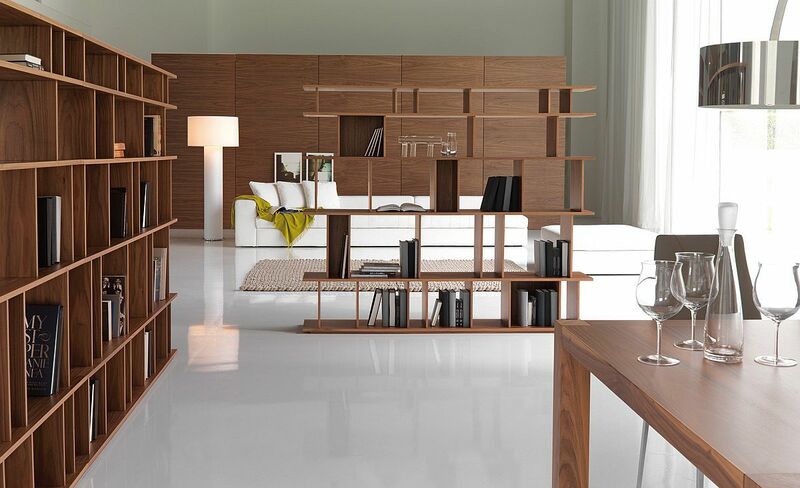 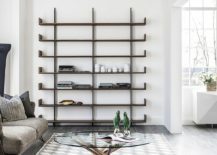 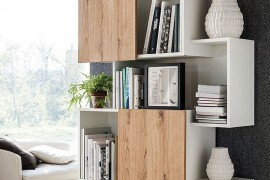 Level is a design that reminds you of the classic bookshelf with linear horizontal shelves and unassuming form. 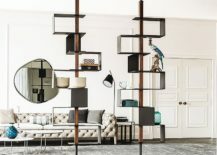 Yet there is a little twist at the end of it all, with the edges of the shelves being bent to give this sleek bookcase a unique and contemporary appeal. 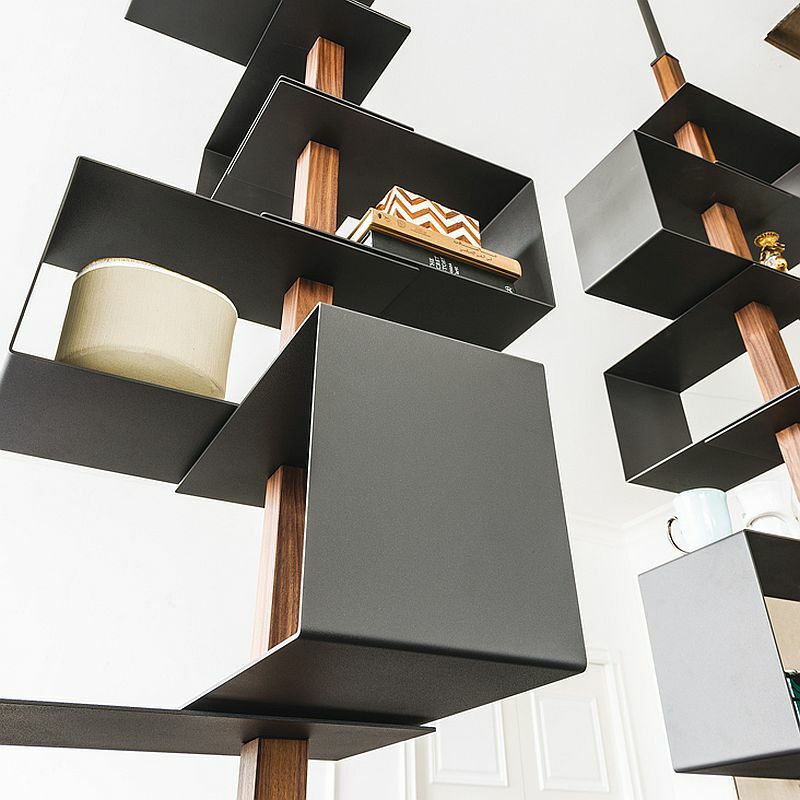 You can configure one of these with shelves ranging from three to seven, and of course, there is also an option that lets you customize this Pierluigi Stella creation even further. 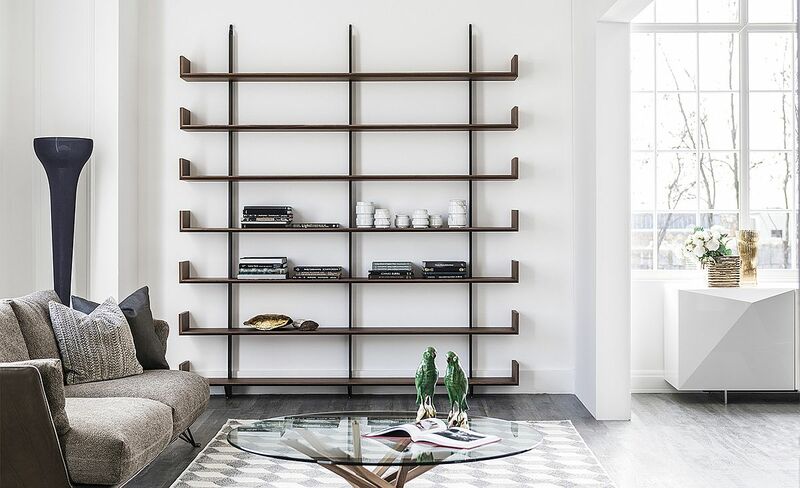 With a simple, metallic frame that puts functionality ahead of ornate finishes and a hint brass, Hudson is a bookshelf that seems both modern and industrial. 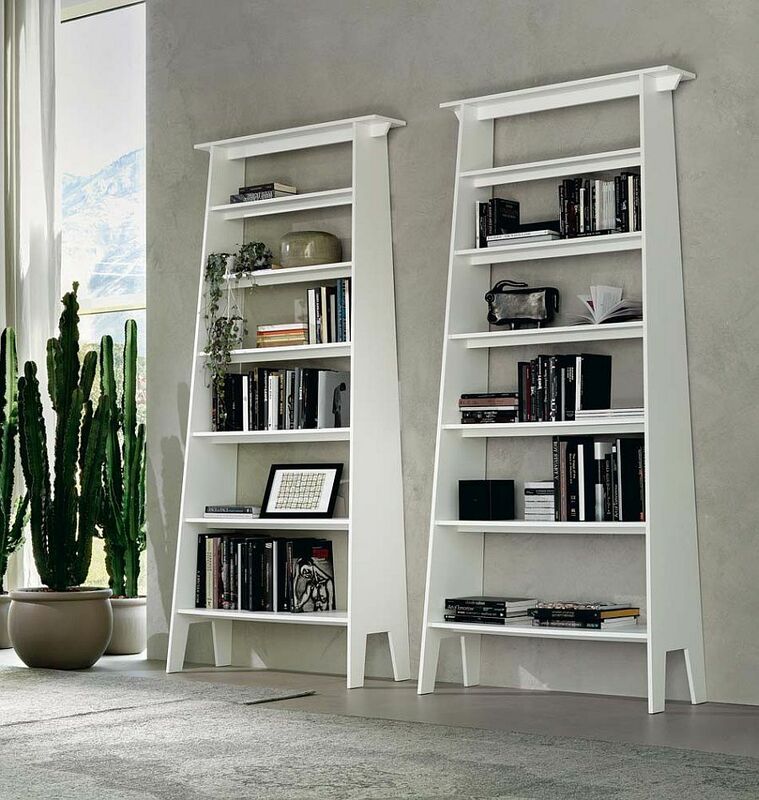 Designed by Giorgio Cattelan, the smart modular bookcase is another space-saver, as it fits in into even the smallest of nooks, and you can expand the shelf by adding additional units as your book collection starts to flourish. 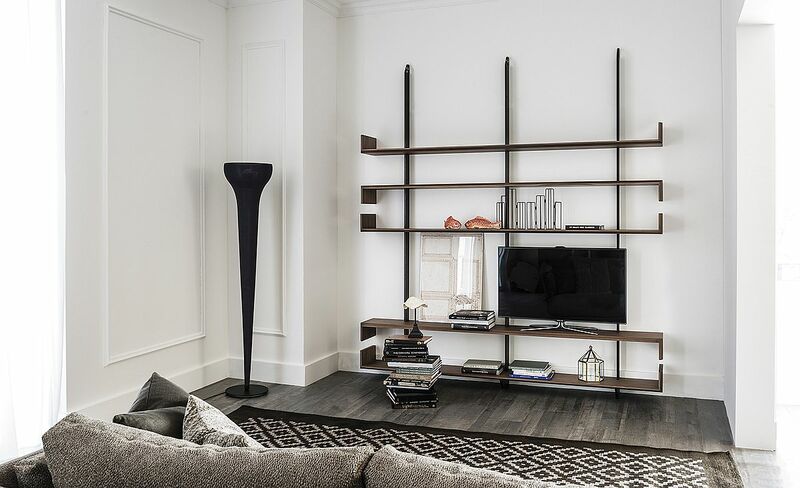 The open design of Hudson also ensures the unabated passage of natural light, giving the open living space an airy ambiance. 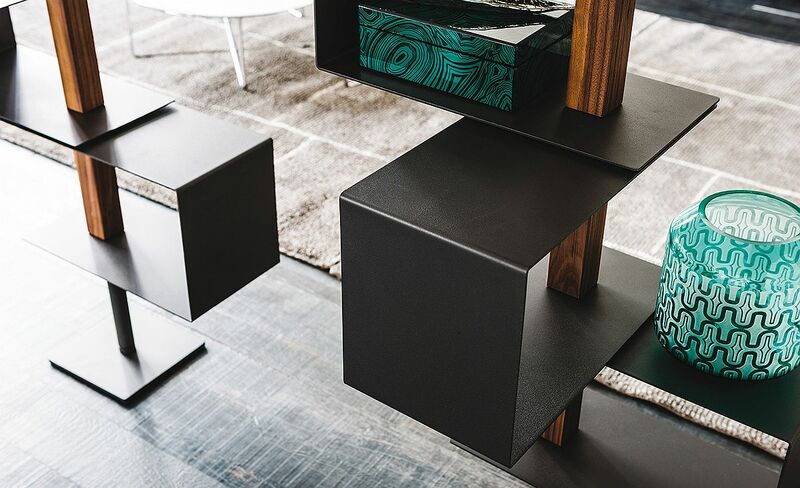 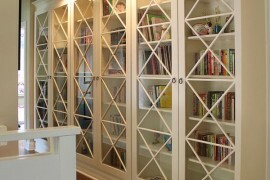 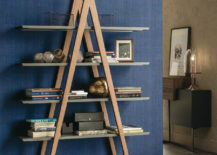 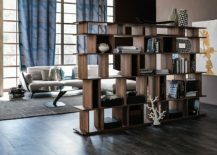 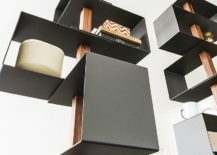 We finish our roundup of these fashionable bookcases with our personal favorite – Giotto designed by Andrea Lucatello. 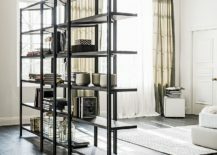 Ladder-style shelving is a hot trend that seems to have found its way into bathrooms, kitchens, bedrooms and even home offices. 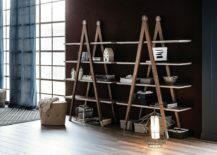 While most of these designs are generally traditional and a touch rustic, Giotto is far more contemporary and sophisticated. 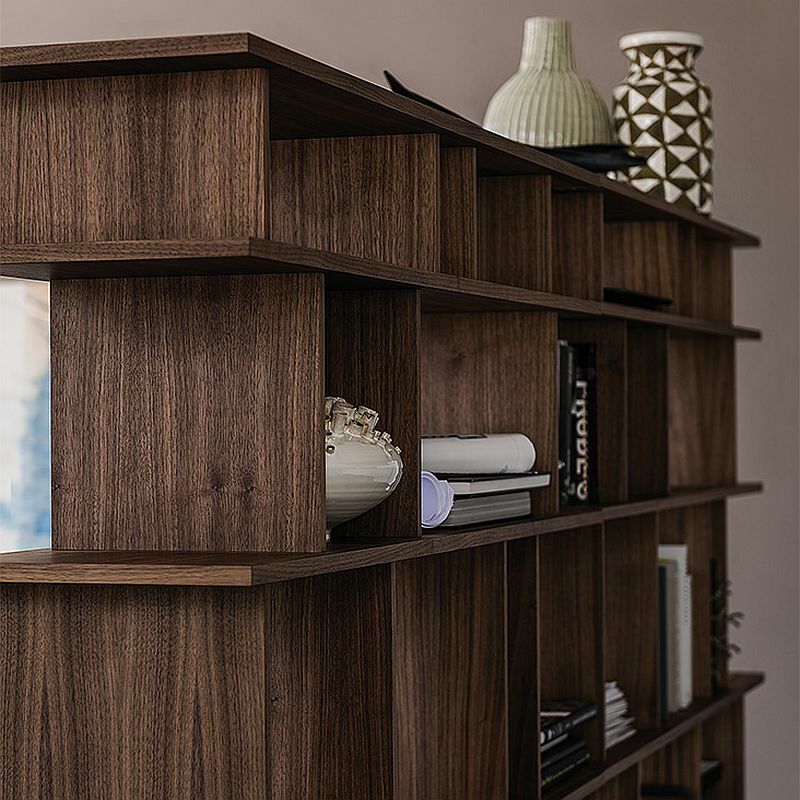 Built with a solid Canaletto walnut frame, it also promises to bring a dash of textural contrast to the modern interior.